Car Parking: Modern Car Drive is most difficult part of driving now days, driving any car are a simple thing, but parking these vehicles perfectly is still a challenging for you. 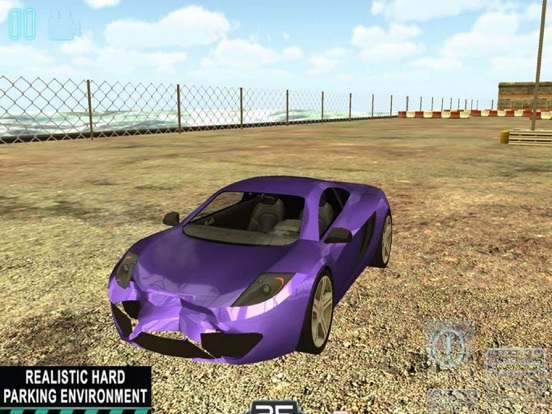 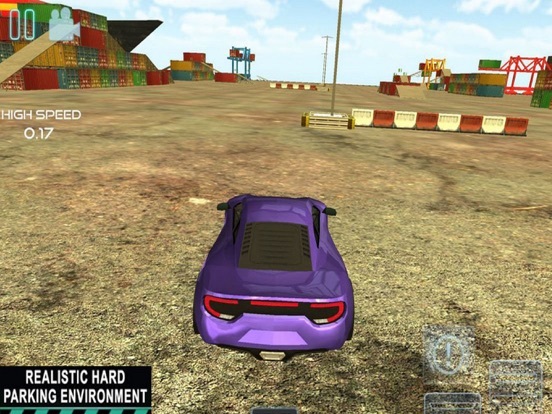 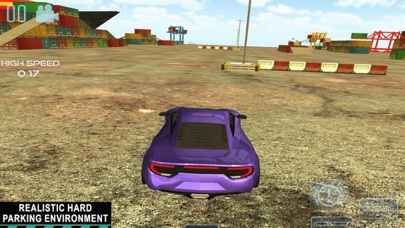 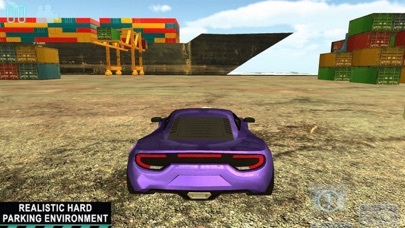 This game has some ultra tough car parking challenge; let's become professional driver. 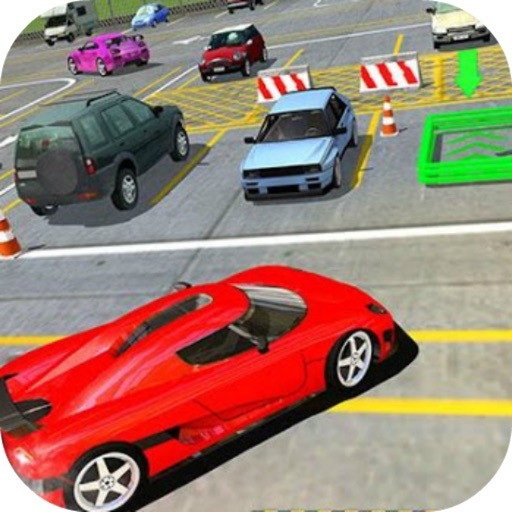 Discover lots of varied levels in a completely car parking simulated world.